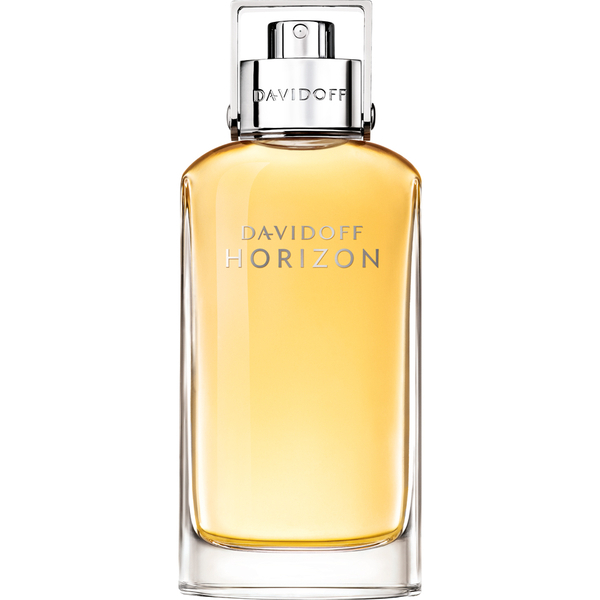 Discover the captivating fragrance of Davidoff's Horizon Eau de Toilette; a crisp, masculine scent that blends woody, aromatic notes inspired by adventure and exploration of tough terrains. Opening with grapefruit, mandarin, rosemary and ginger accords, the EDT develops into spicy pepper, nutmeg and cedar in the heart, laid on a rich base of vetiver and cocoa for an earthy olfactory experience. 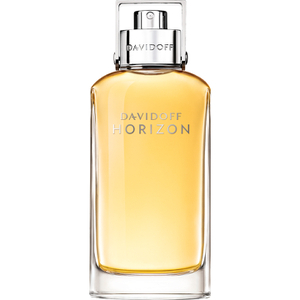 Top Notes: Grapefruit, Mandarin, Rosemary, Ginger. Heart Notes: Nutmeg, Cedarwood, Pepper. Base Notes: Vetiver, Cocoa Absolute.